A slew of domestic as well as global factors are expected to guide domestic equity market this week. The government is scheduled to release gross domestic product (GDP) print for December quarter of financial year 2018-19 (FY19) on Thursday. Apart from this, other crucial macroeconomic data such as fiscal deficit data, eight core industries and manufacturing PMI are also slated to be released this week. On the global front, US President Donald Trump said on Sunday he would delay an increase in US tariffs on Chinese goods thanks to “productive” trade talks and that he and Chinese President Xi Jinping would meet to seal a deal, if progress continued. The February 2019 futures & options (F&O) contracts will expire on Thursday, 28 February. 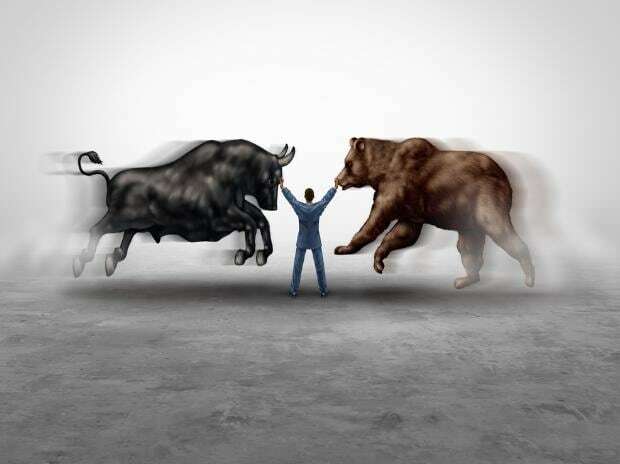 Equities may witness volatility as traders will roll over positions in the F&O segment from the near month February 2019 series to March 2019 series. Realty stocks: The GST Council on Sunday slashed the GST rates on under-construction residential properties to 5 per cent without input tax credit (ITC), from the existing 12 per cent. “The slash in GST rates to 5 per cent without ITC from the previous 12% with ITC for premium homes, and to 1% minus ITC for affordable homes from the earlier 8 per cent, gives the beleaguered realty sector the much-needed breathing room and will certainly help it maintain some forward momentum in 2019,” said Anuj Puri, Chairman – ANAROCK Property Consultants. Jet Airways: The crisis-hit airline said late on Friday that its shareholders approved a plan to convert existing debt to equity, paving the way for its lenders to infuse funds and nominate directors to its board. Wipro: The IT services firm on Sunday said it has received approval from majority of its shareholders for the issue of bonus shares and increase in authorised share capital. Auto stocks: Shares of auto companies may hog the limelight as the companies will start releasing their sales figures for February from March 1. Asian markets were trading higher in the early trade on Monday after US President Donald Trump said he would delay a planned increase on Chinese imports. MSCI’s broadest index of Asia-Pacific shares outside Japan added 0.14 per cent to the highest since October, while futures pointed to a firmer opening for Japan’s Nikkei. E-Mini futures for the S&P 500 edged up 0.3 per cent. US stocks ended on a positive note on Friday. The Dow Jones Industrial Average rose 181.48 points to 26,032.11, the S&P 500 gained 17.78 points to 2,792.66 and the Nasdaq Composite added 67.84 points to 7,527.55.